If you love the Monster Hunter series for its long and elaborate hunts, the blend of serious combat and a lighthearted tone, and taking on massive dinosaur-like creatures but don’t have the time to invest in the grind, there may be something very special here for you. Originally designed for the 3DS, Monster Hunter Generations Ultimate is an upgraded port for the Nintendo Switch, offering you everything you love about the series in a manageable, bite-sized package. It’s a great chance to go for a hunt while waiting at the bus stop or killing time between classes without having to get so heavily invested in the narrative or more in-depth grinding aspects. Does that sound like something that piques your interest? Check out our video review below to see exactly what we thought about Monster Hunter Generations Ultimate. Monster Hunter Generations Ultimate is an improved port of the original game which launched on 3DS a few years ago. The game features new boss monsters, an improved AI, and new gear and special abilities. Being such a massive game originally designed for portability, Monster Hunter trims the narrative you might otherwise find in favor of setting you as the plucky hero out into the wild do simple do your job. It makes it even easier for dropping in and out of playing in small portions, however, the total lack of narrative can also make it a bit tedious. The game also features online and local four play co-op so you and your friends can work together to take on some of the largest enemies in the game for the rarest loot. 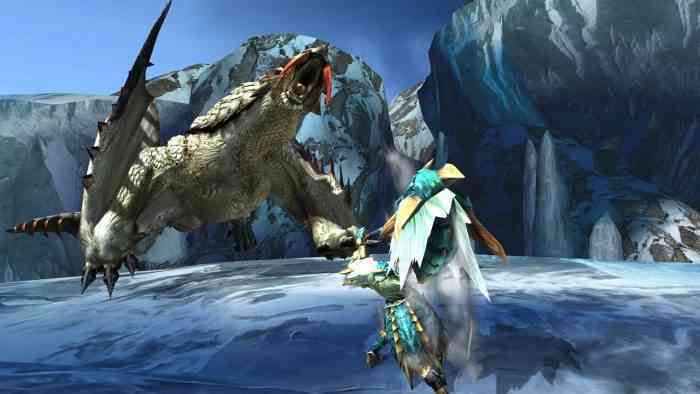 Are you excited to pick up Monster Hunter Generations Ultimate? Do you already have a previous save you want to transfer over? Let us know your thoughts about the game on Facebook, Twitter, or the Comments section below. Monster Hunter Generations Ultimate is available now exclusively on the Nintendo Switch. For more information, check out the game’s official website.